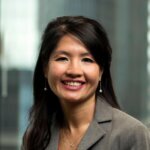 BIRMINGHAM—Bradley Arant Boult Cummings LLP is pleased to announce that Hope Thai Cannon, a partner in the firm’s Birmingham office, has been appointed as a full-time magistrate judge in the Pensacola Division of the U.S. District Court for the Northern District of Florida. The judges of the District Court selected Ms. Cannon to the bench effective March 4, 2019. A lead trial attorney and member of Bradley’s Litigation Practice Group, Ms. Cannon has significant experience handling complex commercial, real property, employment and product litigation matters. She represents clients in a variety of industries, ranging banking and financial to manufacturing. She has tried numerous cases in federal and state courts in Texas, Florida and Alabama and has argued before the 11th Circuit Court of Appeals and state appellate courts in Alabama and Florida. 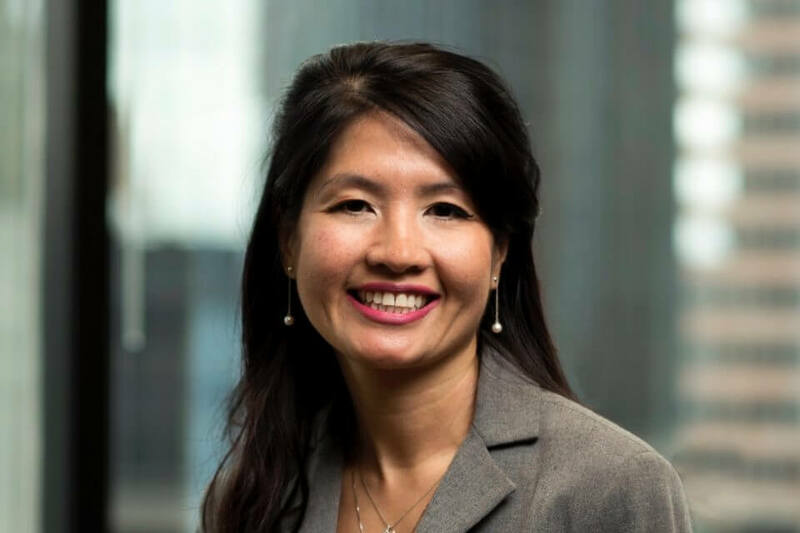 Additionally, she provides in-house training to clients on a variety of litigation topics, including how to adequately prepare corporate witnesses for depositions, protecting attorney-client and work product privileges, and protecting confidential information when responding to discovery.